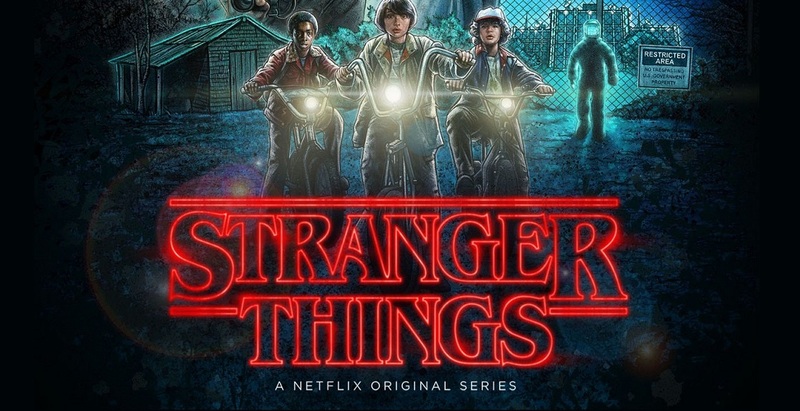 Welcome to Hawkins, the fictional Indiana town where strange things have happened and the town’s residents are trying their best to put all that behind them and get on with their lives. Mike (Finn Wolfhard), Dustin (Gaten Matarazzo), Lucas (Caleb McLaughlin) and Will (Noah Schnapp) remain enamored of all manner of nerdish delights. Joyce Byers (Winona Ryder) has an amiable new boyfriend, Bob (Sean Astin). And pretty, popular Nancy Wheeler (Natalia Dyer) is still dating future prom king Steve Harrington (Joe Keery). Normalcy, however, isn’t going to be so easy. As viewers saw at the end of season one, darkness still lingers in Hawkins. For one thing, the lab outside the town still teems with ne’er-do-well doctors and scientists. (In the current political climate, this anti-establishment seam feels particularly relevant.) For another, the route to a creepy and polluting parallel universe, the Upside Down, remains open. And Will, no matter how hard he tries to pretend otherwise, has not returned from his time there unscathed. Just like the rest of town’s inhabitants, he cannot ignore his demons forever: sooner or later they must be faced and vanquished. In this season, old alliances are strained by events and heartbreak. Principal characters are brought together in unexpected configurations, like pieces in a sliding puzzle, allowing unguessed-at personality traits to catch the light.